"Mindfulness is the simplest and most direct, the most thorough and effective method for training and developing the mind for its daily tasks and problems." In our fast-paced lives waiting can be a source of frustration. We often try to distract ourselves while waiting or simply ruminate on why it is taking so long. In the process we become less aware of our surroundings and less connected to others. We react negatively to the fact that things are not as we want them to be. While waiting may seem like a nuisance, it can be an opportunity for mindfulness. Next time you find yourself waiting use it as an opportunity to practice mindfulness. Resist the urge to reject waiting and bring your attention to the present moment. Use these moments to notice your mind, body and emotional reactions. Appreciate the extra time you are given. Pay attention to the whole experience. Become aware of your emotions; anger, frustration, worry. What sensations do you feel as a result of these emotions? Bring your attention to your breath, focus on your belly rising as you inhale, and falling as you exhale. Notice any shift in physical sensations that may have taken place after a few breath cycles. Mindfulness practice can help us break emotions habits and thought patterns that center around past worries or anxieties about the unknown. Taking time in daily activities, such as waiting to practice mindfulness can help you gain control over your thoughts. 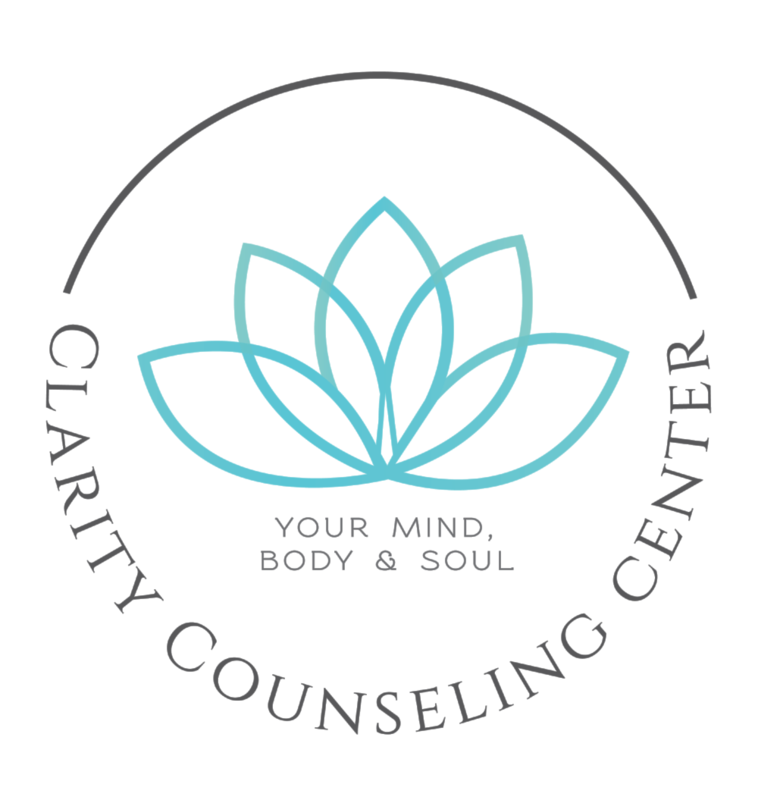 Click here to schedule an appointment with one of our clarity therapists.